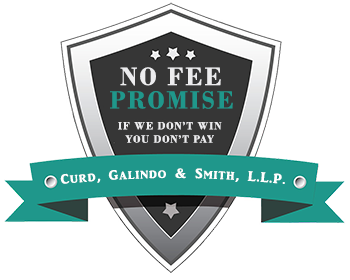 Boating Accident Attorneys | Curd, Galindo & Smith, L.L.P. Southern California has one of the world’s most pleasant, warm and inviting climates that is perfect for boating. This amazing climate coupled with the proximity to the ocean, Catalina Island, inland lakes, and the Colorado River with its connected lakes in neighboring Arizona and Nevada is a winning combination for boating enthusiasts. If you have been involved in a boating accident and are the victim of another’s carelessness, negligence or even equipment failure you may have a claim for compensation. Hiring an experienced and skilled boating accident attorney to represent you with your boating accident claim will almost always result is a larger monetary settlement than if you were to attempt to negotiate a claim on your own. Many individuals pilot yachts, sail boats, fishing boats, motorboats, ski boats, and Personal Water Craft (PWC, or “Jet Skis”) for leisure, relaxation, and recreation at the beach, or at the Colorado River the attractive lakes in Arizona and Nevada such as Lake Mohave, Lake Powell, Lake Havasu, Lake Mead and others. When you set out on your boating excursion, the last thing you expected to happen was a boating accident, but many people are confronted with this harsh reality every year. 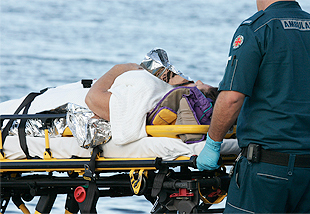 Boating accidents often result in catastrophic injuries that could affect a person for the rest of their life. When someone else is responsible for causing the accident you will want to take legal action against them by filing a personal injury lawsuit. Whether a defective watercraft, a negligent swimmer, or another boat or Jet Ski pilot is responsible for causing your boat accident, your boating accident attorney will do everything they can to establish liability so that compensation will be provided. The process of obtaining this compensation requires extensive knowledge of the law and litigation experience. 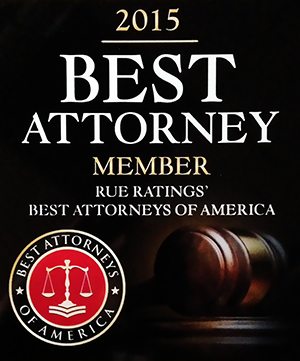 It is important for boating accident victims to obtain a qualified boating accident lawyer, who will defend the victim’s rights and help to obtain proper compensation.